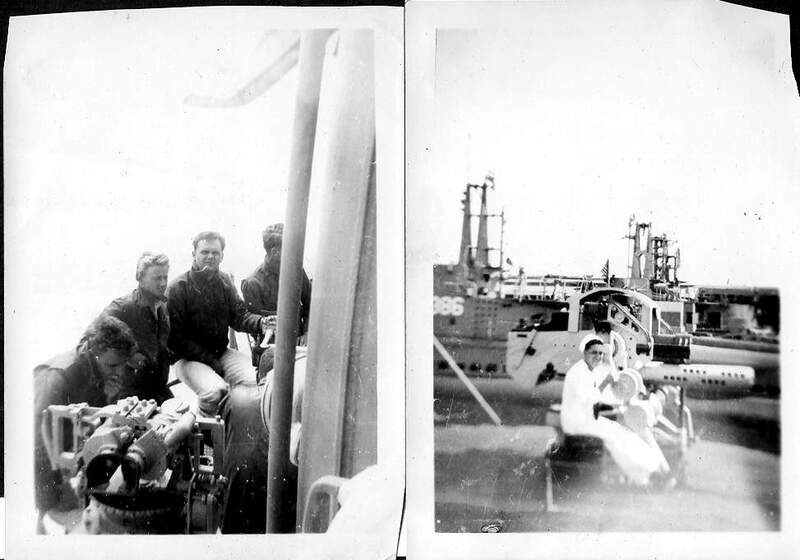 I am not sure who the sailors are or who took the photos. I have noted what I know about these photos. My father, Richard Puyear passed away in 1996, these were his. 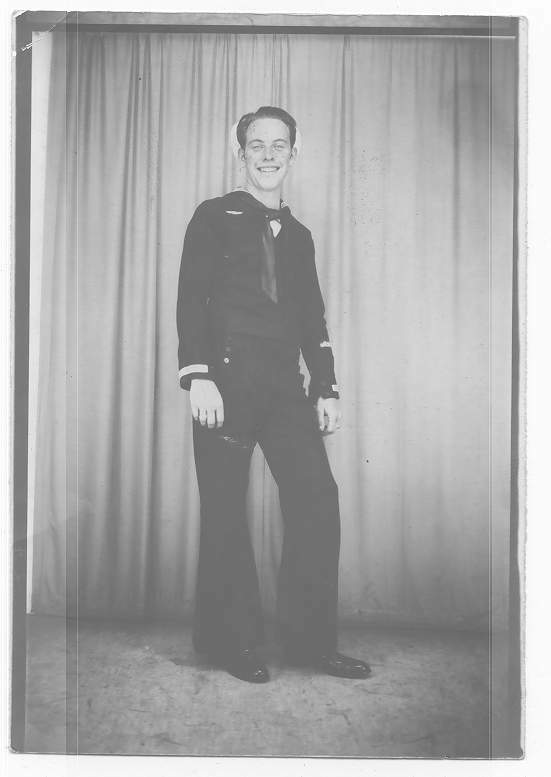 He served on the USS Stickleback (SS-415). Click on the thumbnails to view full size photos. 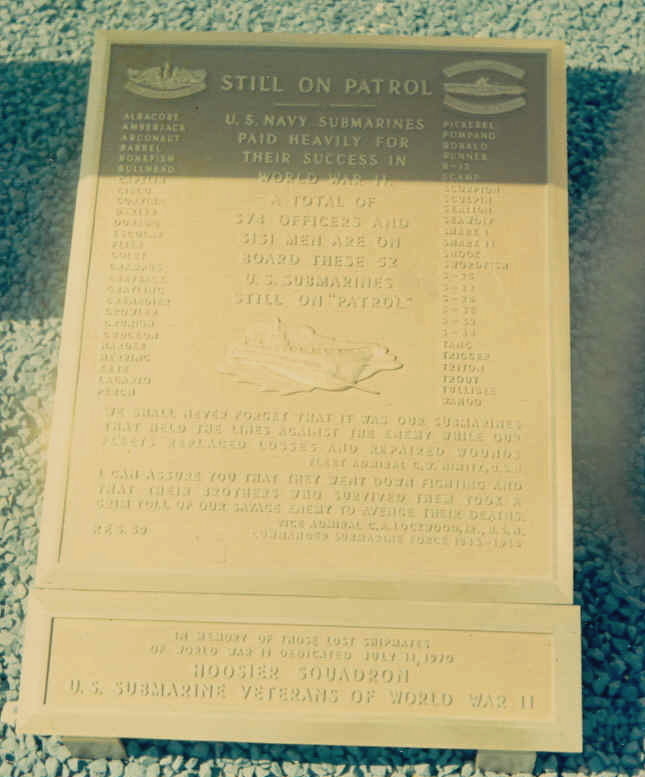 Group photo of Submarine Veterans of WWII in Indianapolis. My dad is 5th from the left in the back row. 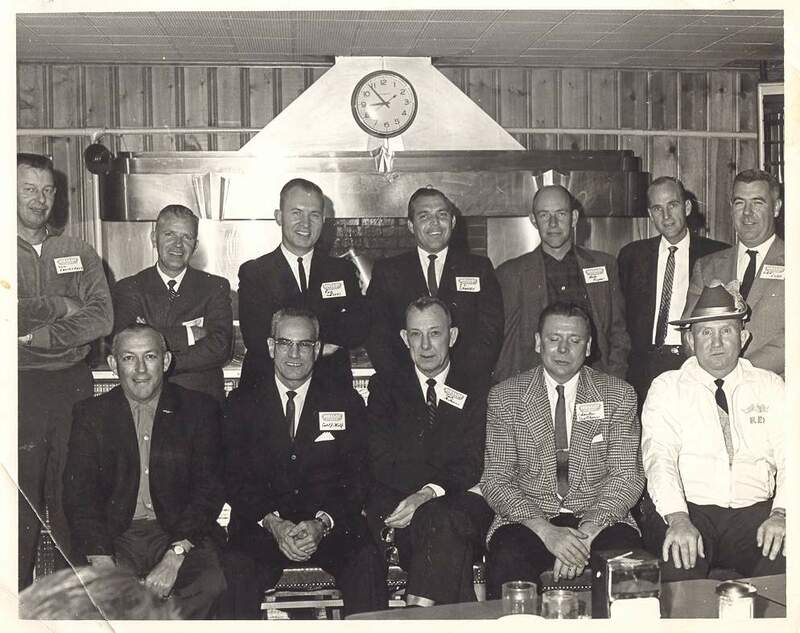 I know that's Red Meyers on the right front (1960s era photo). 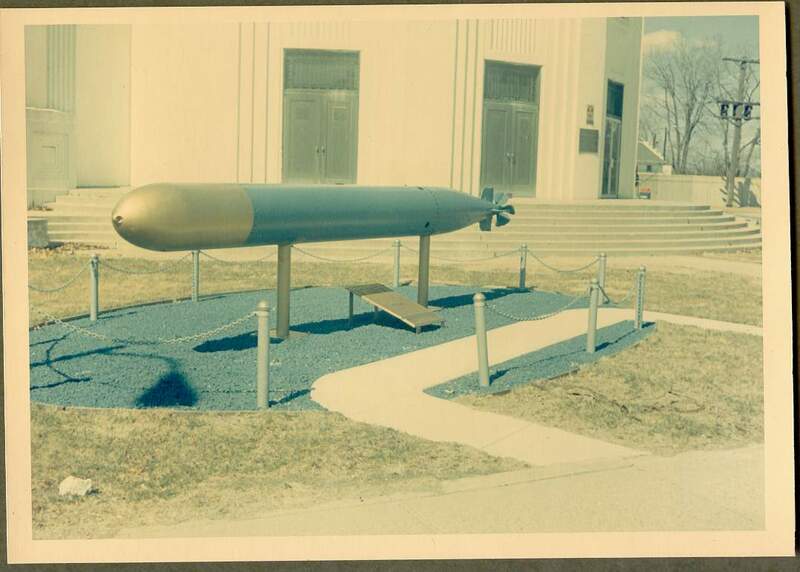 This is the Sub Vet monument for the USS Greyback (SS208) in Indianapolis at the Heslar Navel Armory, dad built this one. As a kid I helped strip out the guts out of the torpedo and get it ready to paint and mount. As of 2017 the Armory was converted to a High School and I am unsure what has happened to the monument. 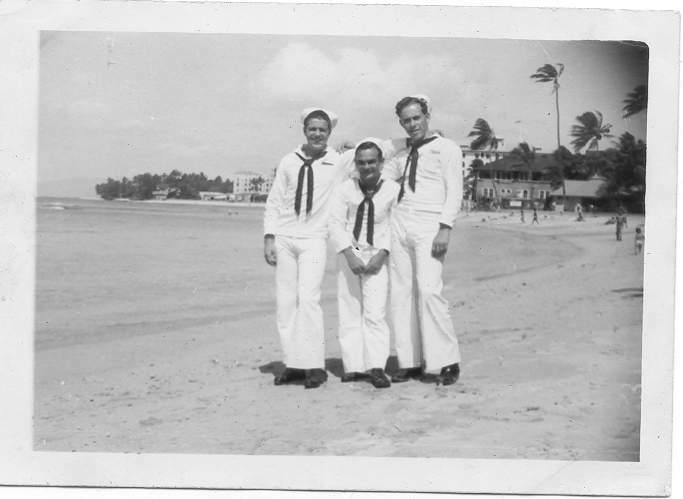 Large group of sailors, I see my father in this one, I assume is a "post school" photo. This is my father Richard. His Mare Island liberty & mess card. and a short AP article on the sinking of the Stickleback. Sailor with dog and cat. Various with SS386 in the background. Various pics and a shot of SS203 & SS341 at dock or tender.